Sara Rich Dorman explores the recent actions of war vets in Zimbabwe, and asks what the future holds for ‘Mr Mugabe’. Sara is a lecturer at the University of Edinburgh. Her book ‘Understanding Zimbabwe’ will be released next month. Yesterday’s announcement by (at least some of) Zimbabwe’s war vets that they no longer support ‘Mr. 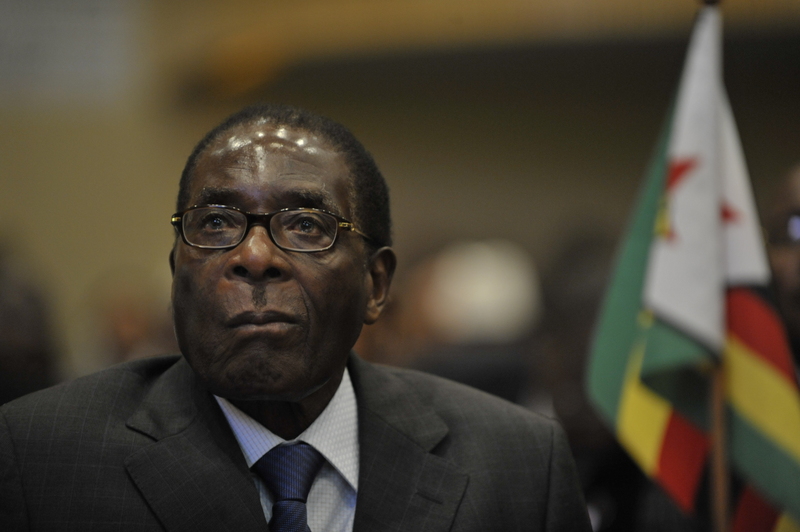 Mugabe’ (yes, that nomenclature is as significant as it seems), sent shock waves through Zimbabwe and abroad. The war vets are often seen as the power behind Mugabe’s throne, but their relationship has never been that straightforward. In a blogpost here a few weeks ago, I highlighted that Mugabe had refused to allow the war vets to establish their own organization for some years after independence. This reveals how aware – and wary – he was of their potential power and the danger that they might destabilize Zimbabwe’s post-independence settlement. For the first years after the war vets were allowed to organize formally, they maintained a fairly low profile. But in the mid-1990s, their politics again came centre stage. Our own machinery which kept the Chimurenga war going, though disgruntled and depressed, remains our real hope to the cause of our historic revolution. We advice (sic) the party to give these people their rightful place and to put them to use without any delay. The spirit of the revolution, that of 1980, must be revived now……..the main factor we see as contributing to the NO result is the weakness of the Party’s provincial structures, the reluctant mood, the failure to change with the times……this weakness of the Party structures has watered down our revolutionary aspirations and has proved beyond doubt the decay within us and that necessary and immediate steps should be taken to unify all revolutionary groupings of ZANU(PF) and consolidate the pillars upon which our support and power rests (emphasis in the original). Although their subsequent move to grab farms from white farmers attracted the most airplay, their critique also deserved careful attention, if only because Mugabe clearly listened and took their criticisms on board. In the following months we saw not just the remobilization of the war veterans, but also the mobilization of youth militias, and party structures, just as the war vets demanded. 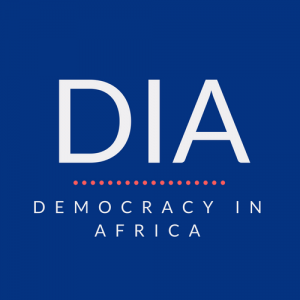 This more polarized environment created a winner-takes-all politics, which has shaped Zimbabwe’s politics in recent years – marked by growing corruption, political violence, and contestation. That the war veterans have now turned on their patron is not surprising, given the febrile and uneasy mood of politics in Zimbabwe today. While their 2000 release carefully avoided mentioning anyone by name, this week’s statement rejects such nuanced analysis of structures and lays the blame clearly at the feet of one man. This step reveals that Pastor Evan’s #thisflag movement even resonates within the war vets and ZANU. But it surely also reflects the zero-sum politics that now dominates in Zimbabwe. The war vets have realized that ‘their man‘ is no longer able to guarantee them access to political spoils. This is a undeniable sign that Mugabe’s stock strategies of blaming ‘sanctions’ and alleging ‘foreign support’ behind the opposition have lost their effectiveness. Determined not to lose their ability to shape politics, the only question left is who will the veterans will back, and what implications implications this may have on ZANU’s increasingly factionalized politics. Mugabe’s eventual departure will not mean the end of Zimbabwe’s liberation politics, merely its reconfiguration as the legacy of the nationalist struggle continues to be contested. Agreed that the Mugabe’s departure wıll not be the end of Lıberatıon polıtıcs, However the questıon remaıns whether the emphasıs wıll not change to trying to regaın the agrıcultural productıon that Zımbabwe had? Absolute power means less productıvıty and surely grounds for ıncreasıng unhappıness. What about the lost potentıal of the younger generatıon who can contrıbute so much ın ways of ınıtıatıve , energy and hope , the essentıal ıngredıents for a brıght future .